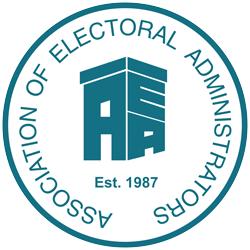 We can advertise invitations to tender for the provision of goods and services relating to electoral administration on this page. The cost of each advertisement is £355 if we deal with a local authority direct, or £455 for any other organisation (we do not offer an agency discount). To take advantage of this service, please complete and submit the online advertisement request form here, which also gives you the option, should you so wish, to upload an image file of your logo. You can only include one image and formats are limited to JPEG, GIF and PNG; the maximum dimensions should not exceed 100 pixels square. If you encounter any problems with completing the form, please e-mail the Website Manager, Nigel Hurll, or telephone him on 01425 473074.